Critically-acclaimed musician and actor, Zander Meisner, is an expert guitarist, pianist, singer, and songwriter (among eight other instruments!). 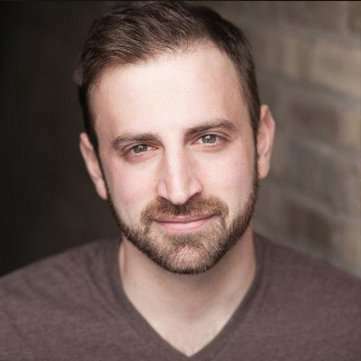 Zander is an Ovation Award-winning performer, singer, and actor, with a degree from Indiana University’s Jacobs School of Music. He recently spent almost three years on the Broadway First National Tour of Once, The Musical as a performer and an onstage instrumentalist. As a musician, Zander performs frequently with his band “Z&F” in prime NYC music venues such as Rockwood Music Hall, Pianos, and The Bowery Electric. While touring with Once, he frequently conducted master classes across the country regarding being a musician in the Broadway world. Zander would love to help children and adults study voice, play guitar, or write songs! 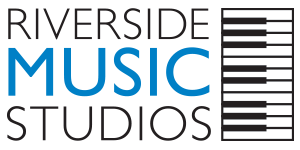 If you are interested in taking lessons and having Zander Meisner as your music teacher in NYC, please contact us at Riverside Music Studios! READY TO START Guitar LESSONS IN NYC?